Three Times Mozart Made Wind Instruments Sing | The Chamber Music Society of Lincoln Center. 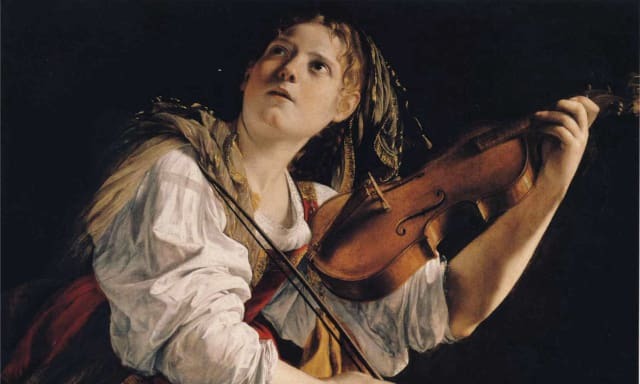 In the 18th century, wind instruments weren’t as technically advanced as they are today. They were more limited in playing chromatic notes and distant keys and had smaller ranges. However, during Mozart’s lifetime, wind instruments were rapidly advancing, allowing wind players to take on more challenging parts and advance into new genres. Mozart wrote many of his wind parts for specific players that he admired. He wrote horn parts for Joseph Leutgeb, who Mozart knew both from his childhood in Salzburg and as an adult when he lived in Vienna. Many of his best clarinet parts were written for the virtuoso Anton Stadler, who was a pioneer in solo clarinet playing when the instrument was still relatively new. The three wind ensemble pieces that follow are just a small fraction of Mozart’s repertoire for winds—he also wrote solo wind concertos, chamber works for winds and strings, and much more. 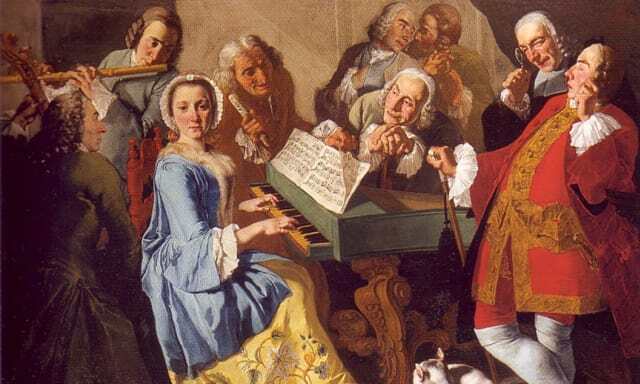 The serenade was a very specific type of music in Mozart’s day. It was a night piece written for a special occasion and performed outside—Grove Music Online specifies that they were performed around 9pm (music performed later in the evening would be called a notturno). This serenade was probably written in summer 1782. Though there’s no record of the work’s commissioner or occasion, Emperor Joseph II and some prominent members of the nobility employed some of the best wind players in pairs of oboes, clarinets, bassoons, and horns to perform music like this. The serenade’s difficulty suggests that it was written for one of these highly accomplished ensembles. Arranging opera highlights for wind ensemble was a popular practice in 1780s Vienna—many of Mozart’s operas were arranged for pairs of winds, usually by an enterprising wind player. Don Giovanni was arranged by oboist Josef Triebensee around 1790, three years after the opera was composed and premiered in Prague and just a year before Mozart died. These delightful miniatures provide a quick tour of the three-hour opera in under 20 minutes.